My series on resort beach bars continues with a stop at the Azul Pool Bar at the Frenchman’s Reef & Morning Star Marriott Beach Resort on St. Thomas in the US Virgin Islands. I know what you’re thinking – how does a pool bar qualify as a beach bar? Well, it doesn’t really but it serves alcohol, has that laid back island vibe and there is much merrymaking going on. With a view like this, I think I can get over the fact that it’s not a beach bar. I just want someone to make me a mojito. 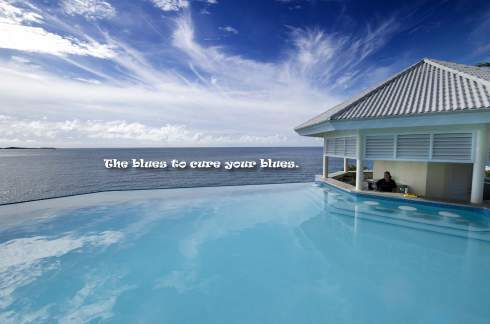 The Azul Pool Bar is located in the resort’s adults-only infinity pool, a place you can go to relax and drink your cocktails in peace. The bar overlooks Charlotte Amalie’s harbor and the crystal blue waters of the Caribbean, which means you never have to leave the water and risk spilling your drink (party foul!) to enjoy the view. Signature Drink – Reef Rum Punch #11, a mix of Captain Morgan Silver, raspberry rum, pomegranate liqueur, passion fruit and mango. Yummy rummy! Grab a seat at the bar or pool side, enjoy a Reef Rum Punch #11 (not #10 or #12) and let the Azul’s blues make all your other blues melt away. Even their drinks are blue (look closer at the first image). Told you. Getting There … Because That’s The Point, Right? Have I piqued your interests enough that you’re considering a stay at this resort? Remember, for US citizens, no passport is required. If so, you can book a stay at the Frenchman’s Reef & Morning Star Marriott Beach Resort through Beach Life Travel, the travel arm of Beach Bar Bums. For more information, email beachlifetravel@yahoo.com or info@beachbarbums.com. Because a beach life is the best life. 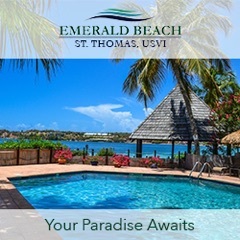 For more information on the Frenchman’s Reef & Morning Star Marriott Beach Resort and the Azul Pool Bar, please visit http://www.paradisebymarriott.com/frenchmans-reef-morning-star-marriott-beach-resort. The premier collection of Marriott and JW Marriott Resorts in the Caribbean and Mexico: Welcome to Paradise by Marriott. 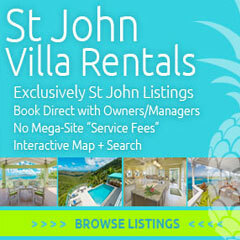 If you’re looking to plan a vacation, meeting or wedding in the Caribbean or Mexico, you’ve come to the right place. 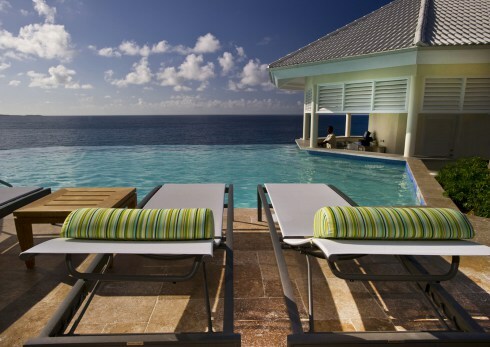 Our exclusive resorts and hotels offer amazing venues for couples and families. Whether you want to visit Puerto Vallarta, Cancun, Grand Cayman, St. Thomas, St. Kitts, Aruba or Curacao, we’re here to help make your decision easier.